Richmond Recycling & Hogan Asphalt are conveniently located in the heart of the New York Metropolitan area with immediate access to NYC, Central New Jersey and surrounding areas. Our site is unique in that it offers a 680 ft dock, access; one mile of rail access, and direct highway access via the Goethals Bridge, Outerbridge Crossing and right off 440 in Staten Island, New York. 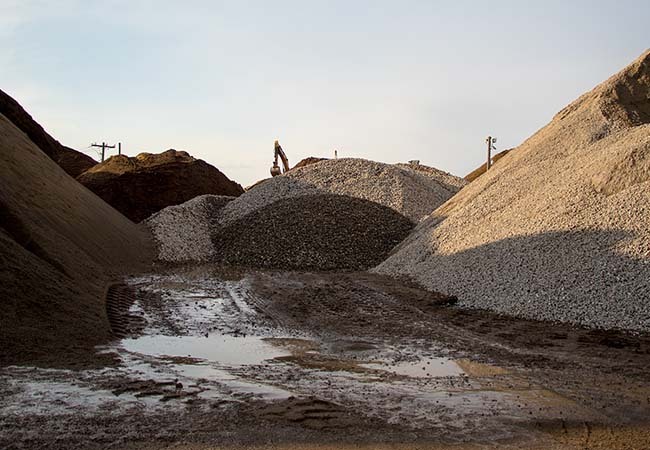 Our plant is ready to accept recyclable construction debris and provides materials such as clean soil, quarry products, a wide range of RCA, sand and much more. Call for pricing for our specific mixes.